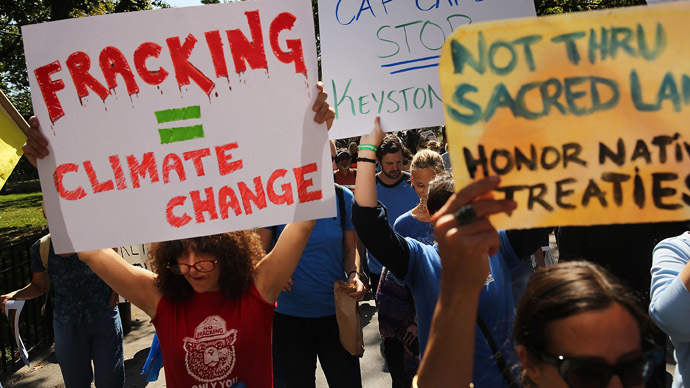 Fracking and other drilling procedures have revitalized the US energy industry, but hundreds of complaints regarding pollution and water contamination have been filed in at least four states, with numerous cases confirmed. Of the four states reviewed by the Associated Press – Pennsylvania, Ohio, Texas, and West Virginia – Pennsylvania was found to have confirmed the most cases of contamination, with more than 100 instances certified over the last five years. In the last two years alone, the state has fielded nearly 900 complaints related to oil and natural gas drilling such as fracking, ranging from pollution by dislodged gas and other chemicals to temporarily reduced water flow. With its spreadsheet of more than 2,000 complaints, Texas had by far the most comprehensive collection of data. According to the agency that watches over drilling in the state, the Railroad Commission of Texas, there has not been a single case of drilling-related pollution confirmed over the last decade. While fracking has provided a boost to many state’s energy sectors, the process – which involves pouring hundreds of thousands of gallons of water, sand, and various chemicals into the ground in order to separate oil and gas from rocks – has also been the target of considerable outrage from health and environmental groups. As RT reported in December, a study by the University of Missouri and the United States Geological Survey found that chemicals used in fracking could severely disrupt the human body’s hormone production, potentially leading to increased risk of cancer, low fertility, and decreased sperm quality. The study also found that children would be particularly susceptible to risk. 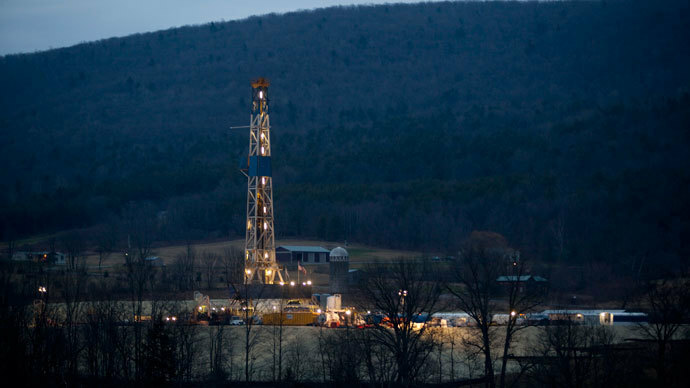 Complicating the situation is that some regions are home to natural methane gas pollution, which makes it even harder to verify cases of drilling-related pollution. 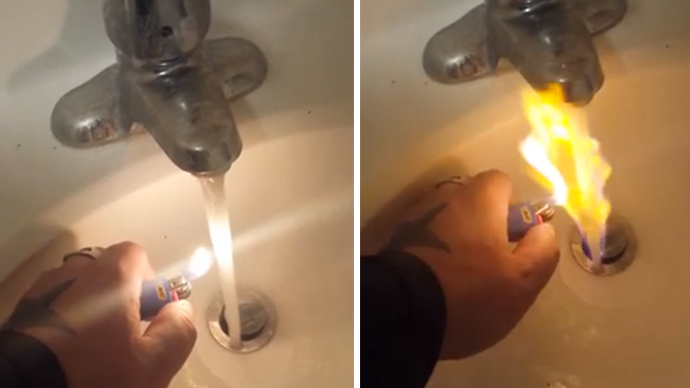 A 2011 Penn State study found that roughly 40 percent of all water well sites in Pennsylvania that were tested before drilling occurred failed to meet the drinking water standards mandated by the federal government. 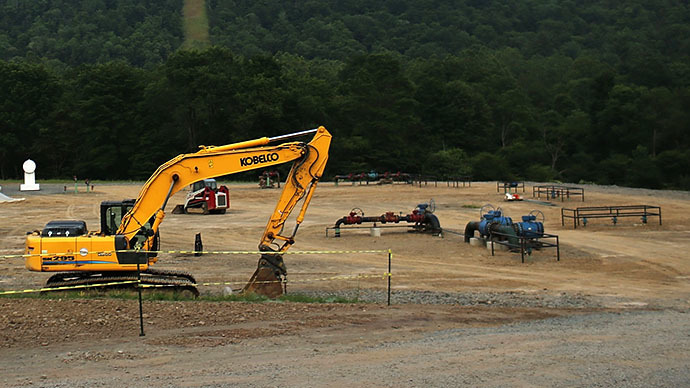 Last month, the Pennsylvania Supreme Court ruled a 2012 law permitting energy companies to drill anywhere in the state without complying with local zoning laws to be unconstitutional. According to the AP report, most complaints are still related to methane seeping into drinking water, not the chemicals used in drilling. Making it difficult to obtain information regarding complaints, however, could simply cause the public to lose trust in the process governing the energy industry’s development. 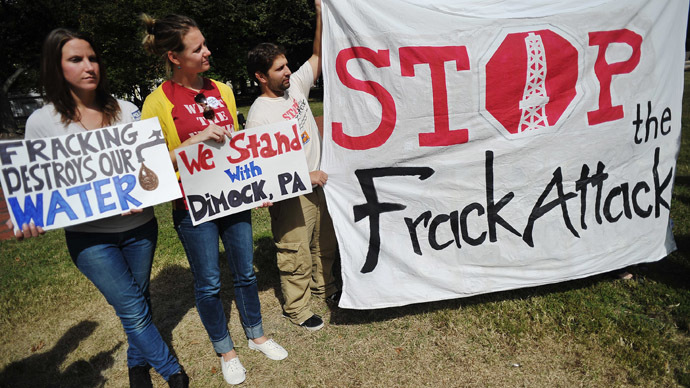 While Texas has kept detailed information on complaints since the 1980s, the Pennsylvania Department of Environmental Protection (DEP) reportedly fought to restrict access to drilling-related complaints. "Right or wrong, many people in the public feel like DEP is stonewalling some of these investigations," Duke University Scientist Rob Jackson told the AP. 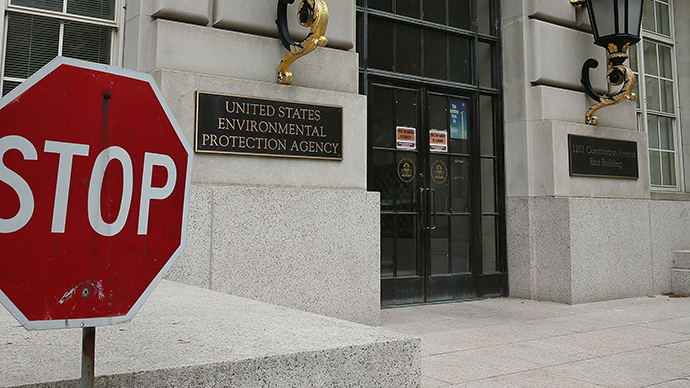 The Environmental Defense Fund’s Scott Anderson agreed, saying, "If the industry has nothing to hide, then they should be willing to let the facts speaks for themselves. The same goes for regulatory agencies."